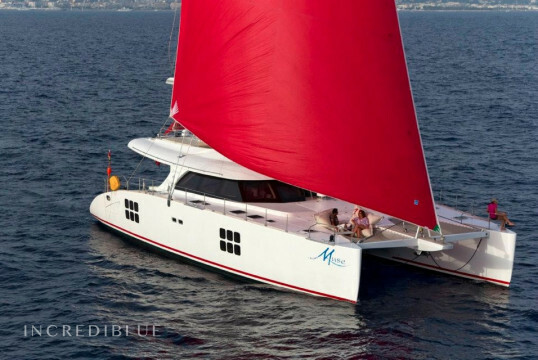 Take a dream cruise aboard the luxury catamaran with crew: skipper, hostess and cook. 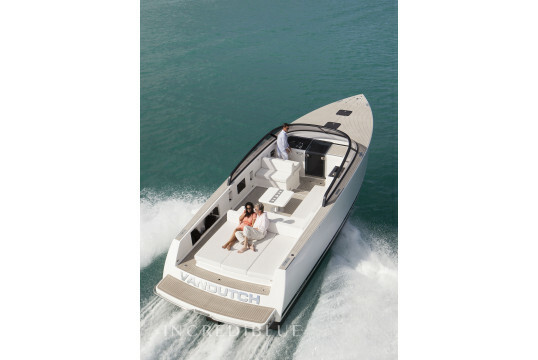 Catamaran-equipped. 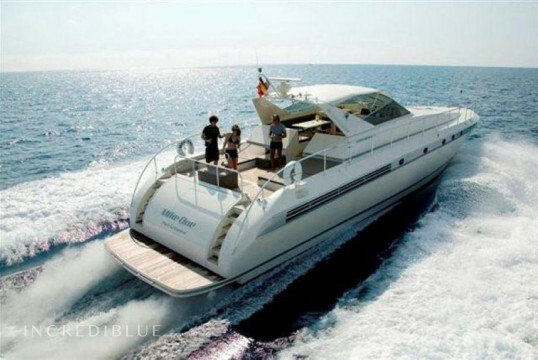 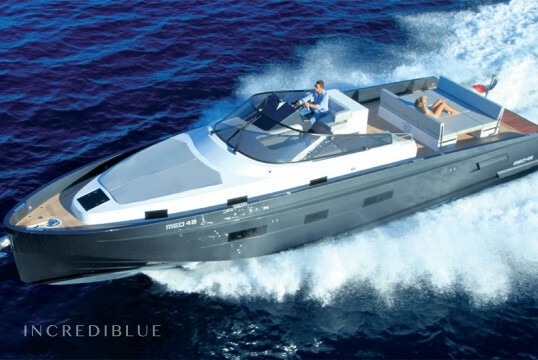 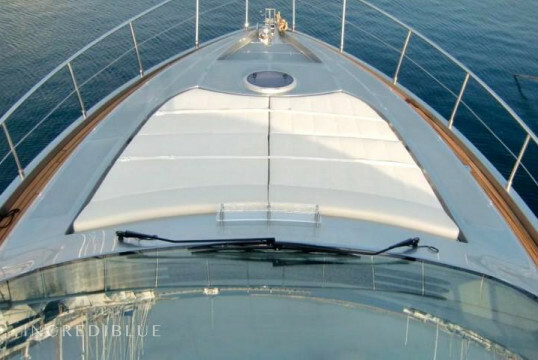 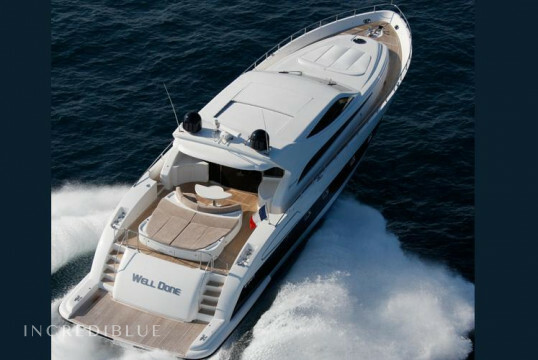 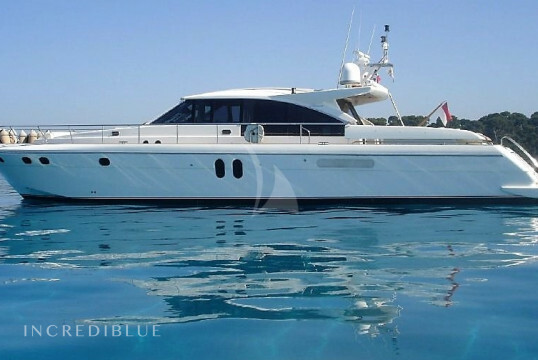 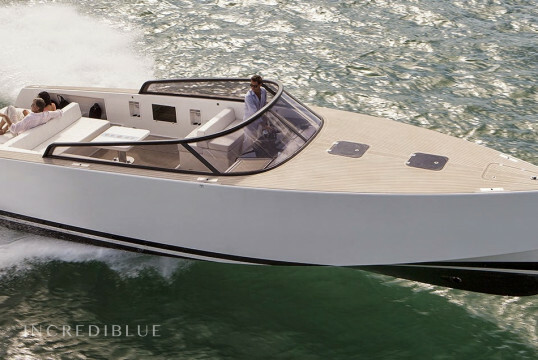 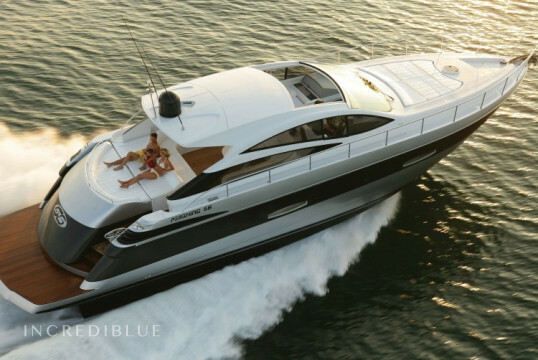 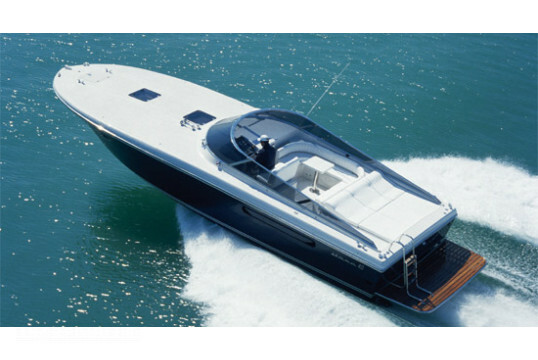 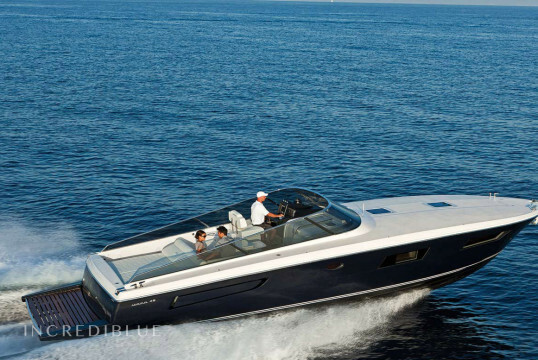 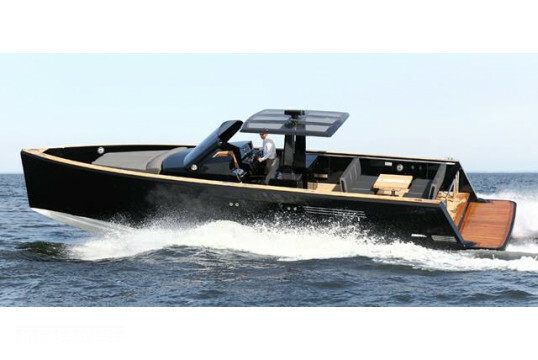 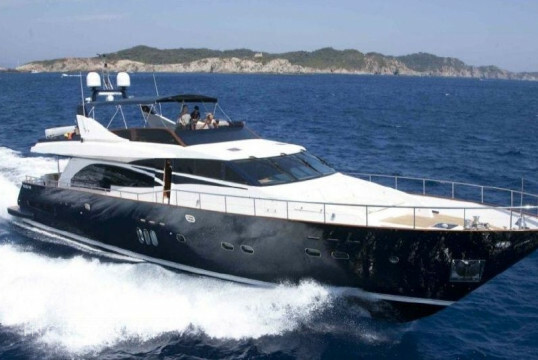 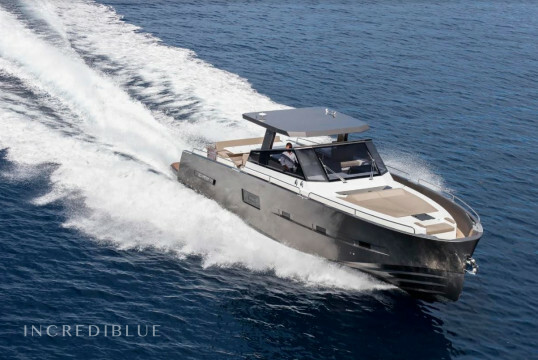 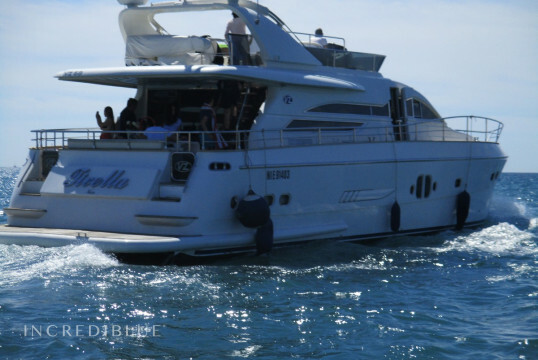 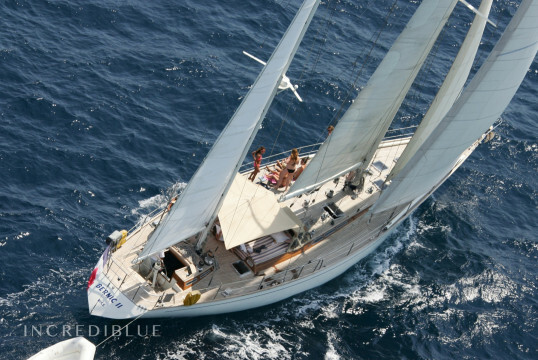 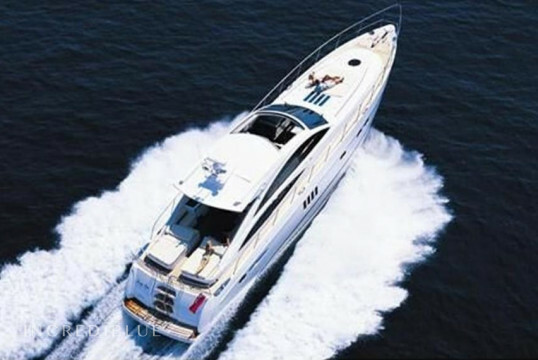 18-meter yacht to rent from Bandol! 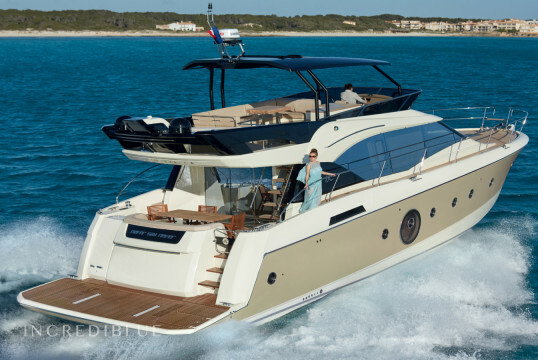 Beautiful Princess V70 from Port Grimaud. 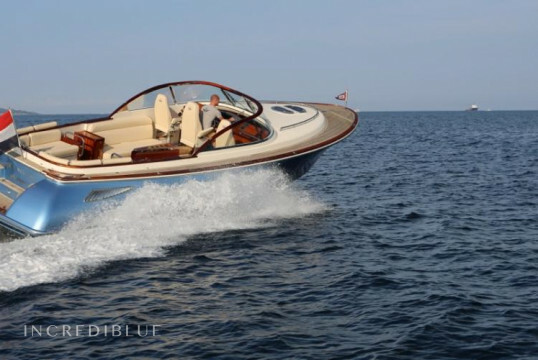 Sublime yacht Guy Couach 3000 in Port Grimaud. 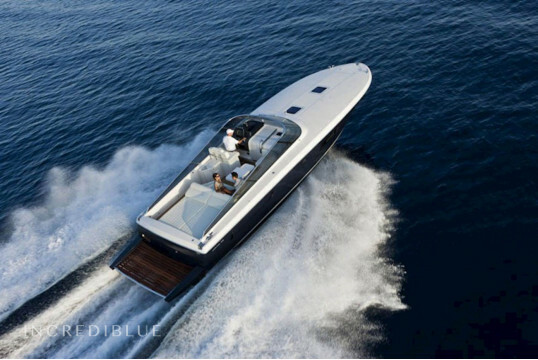 Sublime Wajer Osprey 37 in Port Grimaud.